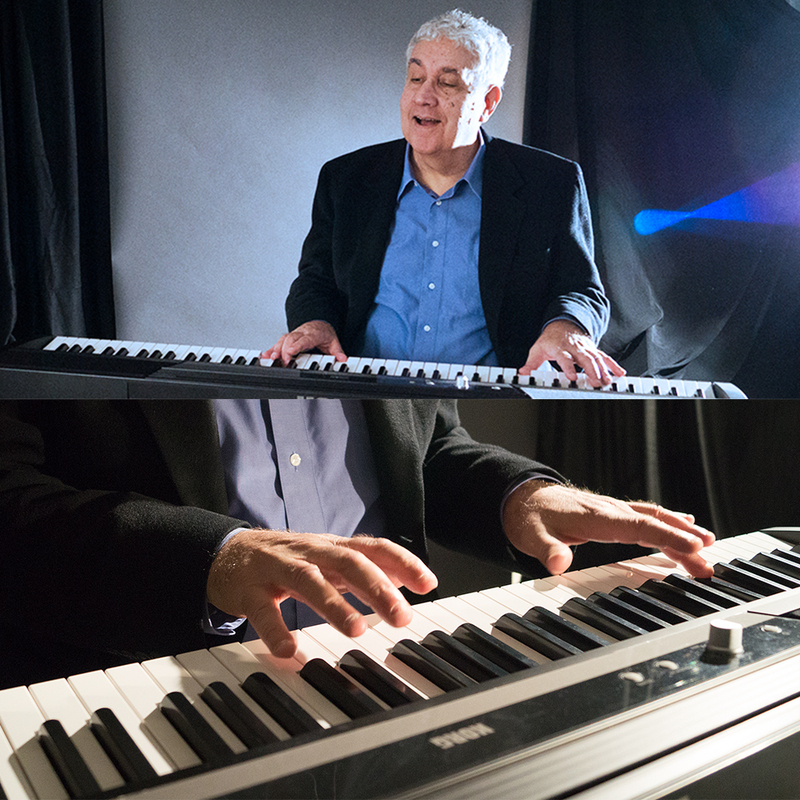 From his keyboard to your hearts: Jazz, Blues, Rock and Roll, Cajun/Zydeco and more! In event planning circles, Howard Feinstein is known as “Hurricane Howie.” The total professional, Howie delivers just the right music from piano or accordion for every special occasion. Howie’s lively repertoire provides either background or showcase music ranging in style from Blues and Gospel to Rock and Roll, Cajun, and Jazz. He easily adapts his selections to the event’s look and feel: casual to elegant. Howie’s music entertains audiences for occasions, including: weddings, anniversaries, birthday parties, gallery openings, fundraisers, and ribbon-cuttings. Whether the venue is a Washington, D.C. embassy, a Military post, country club, museum, gallery, or recording studio, Howie knows how to finesse scene with his music. Trade associations, political organizations, colleges and universities, count on Howie to set the tone for the event. “He asked if there were particular selections we would like to hear, and he arrived in plenty of time to attend to all logistics.